Anxiety, like any other issue, is not something to be ignored and pushed aside, even though sometimes we do. Although anxiety can be difficult and sooo mentally draining, it doesn't have to be that way. 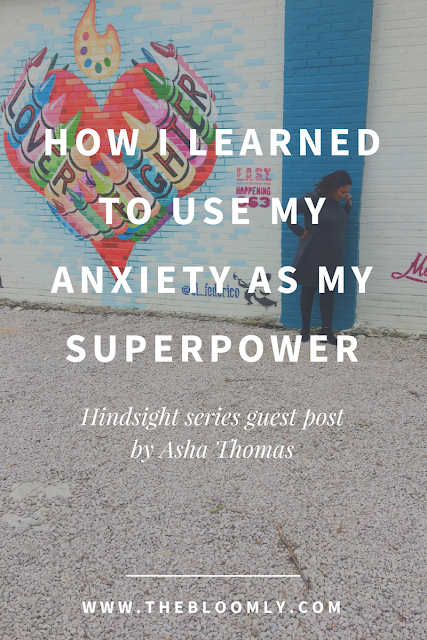 Here's Asha's story of how anxiety broke her and built her. 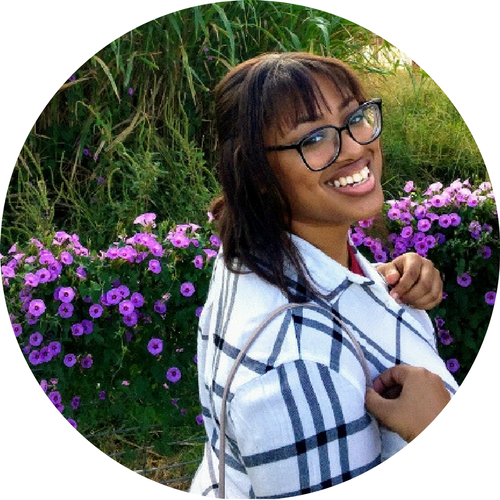 Hi, my name is Asha, and I thrive with anxiety! That sentence, that one little sentence, took me years (yes, YEARS) to say. You see, I’ve lived with mental health issues for a good portion of my life. When I was 10, I started crying myself to sleep for seemingly no reason. When I was 14, it started to affect my relationships with my friends and my self-confidence began to plummet. And not just in the normal teen ways. I’m talking in the endless spiral, rock bottom sort of ways. And by the time I was in college - well let’s just say I had definitely seen much better days. At that point, anxiety was just a part of who I was. Not a part of me that I liked or accepted. In fact, it was a part of me that I actively hid. Because to me it was my weakness and my shame. It was my brokenness, and I refused to look broken. Related: Why Are We Afraid of Admitting That We're Not Okay? This was true until I was sexually assaulted during my second semester in college. And it was traumatic for me. So traumatic, that it pushed me — quite forcibly — into brokenness. And just like I did with my anxiety and depression, I hid. I covered my pain with smiles and “I’m okay”s. I still went to class. I studied abroad. I was “okay”... until I wasn’t. And eventually, I dropped out of school. Yeah. Your girl was — for a while — a college dropout. I felt frantic, lost, and confused. The girl who had once been so full of life, excitement, and huge life plans, was suddenly directionless. I was drowning in brokenness. Until I learned how to swim in it. You see, all things have an opposite, a ying to the yang. And if brokenness is the ying, then vulnerability is the yang. Eventually I learned to use my anxiety as my superpower. I stopped fighting it and started accepting it. I started listening to my mind and my body, letting it’s subtle hints at incoming anxiety guide me and teach me. I stopped waiting for anxiety to come banging at my door full force, I banged on it’s door instead. I became vulnerable. I started going to see a therapist. I started talking about my story, and owning my truth. I learned that my past is my power, and that there is no shame in speaking about the less than stellar moments. It’s okay to fall. And it’s okay to tumble, spiral, drown, fail, and fumble. As long as at some point you get back up and start walking, running, spinning, swimming, and thriving. I am so much stronger than I ever thought possible. And a large part of this is due to the storms that I’ve weathered. Growth happens in the worst of moments. So take each moment and ask “what can I learn from this? How can this make me better? Vulnerability is one of the scariest things that you will ever do. But it is one of the best and most effective way to connect with people. Compassion is a two way street - give it to others, but never forget to give it to yourself too. My story is my superpower, and so is my anxiety. It makes me strong and intuitive in ways that other people aren’t and that’s pretty dang cool. So today I stand before you (well, technically I’m sitting while writing this but you know what I mean) a broken mess. Because the truth of the matter is that I’m still broken, I still have moments of anxiety, and I’m still figuring out how to put all my pieces back together. But I’ve graduated college. 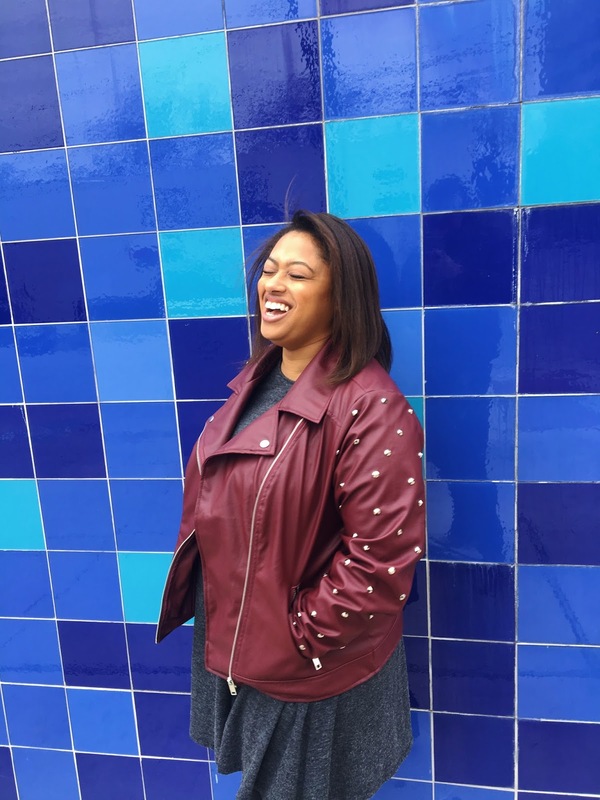 I hold a full time job, and a part time side hustle as a blogger. I tell my story — not without pain yet — but more proudly. And when I smile, it’s because I’m actually happy. And even in all this brokenness, something wonderful is being built. Asha is the blogger behind Adventures with Asha, a personal growth blog. 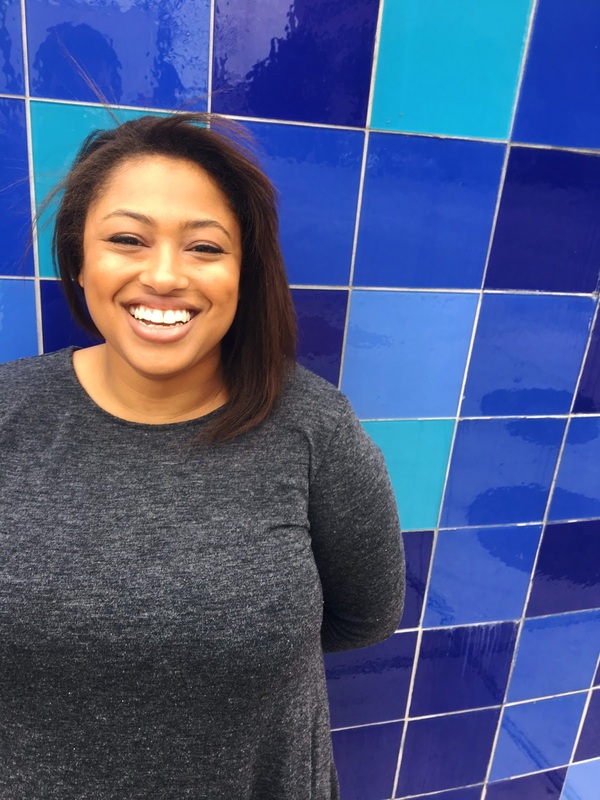 Her mission is to help women own who they are, and start living according to their dreams, goals, and passions! 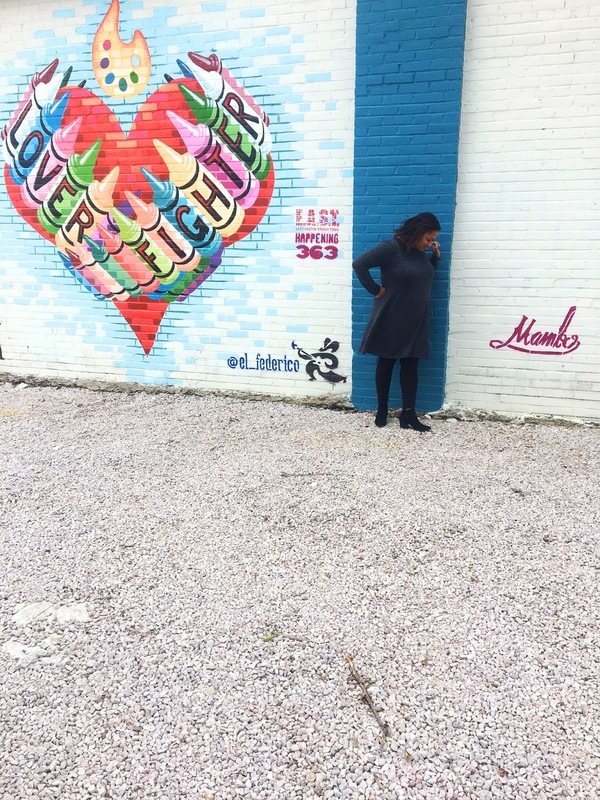 When she's not blogging, she's petting her dog, hoarding chocolate, binge-watching Netflix, and forcing her boyfriend to take pictures of her in front of murals.